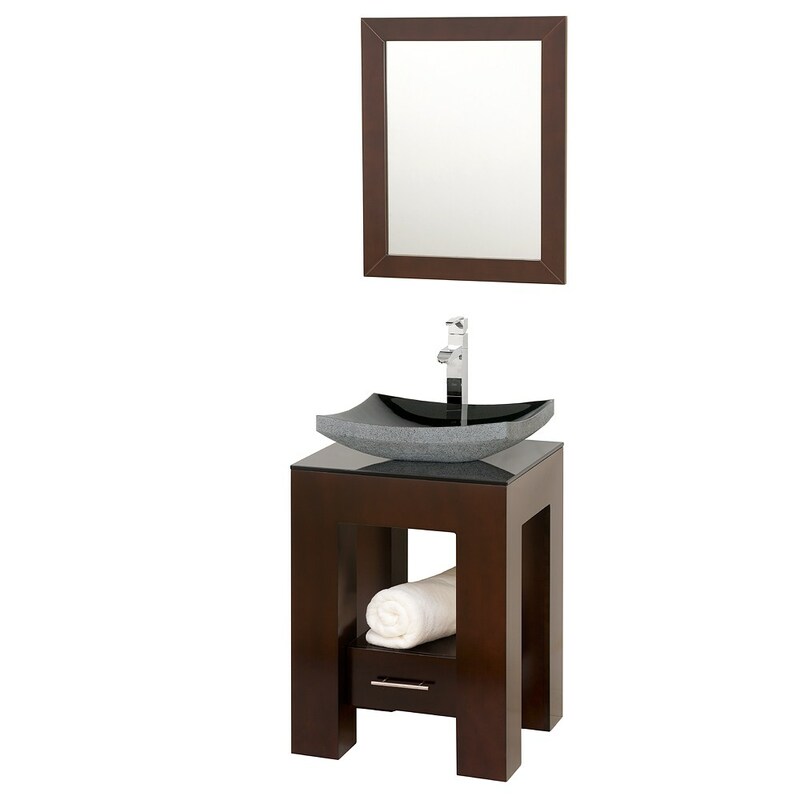 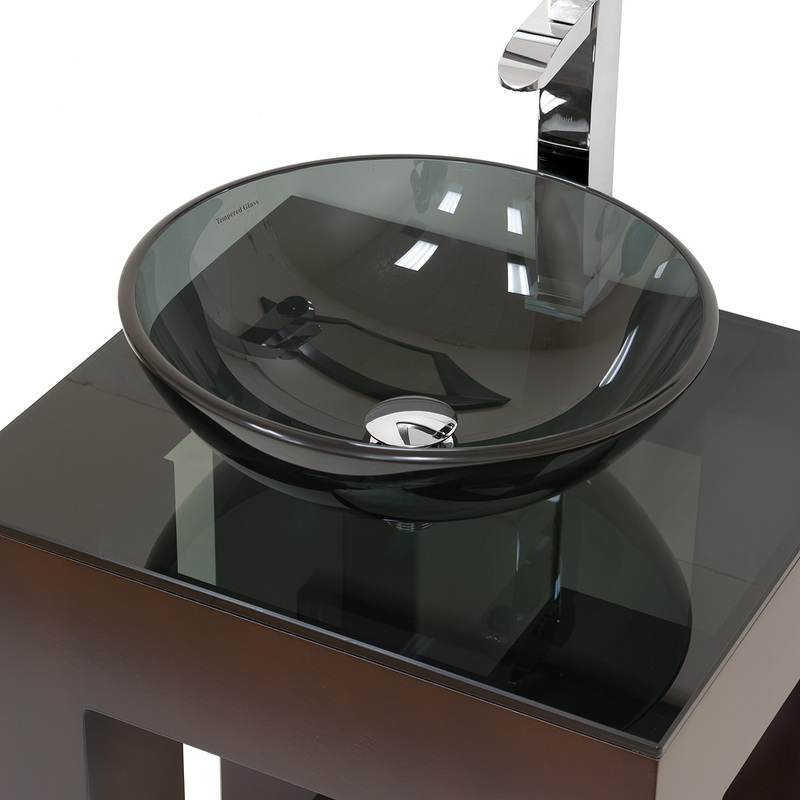 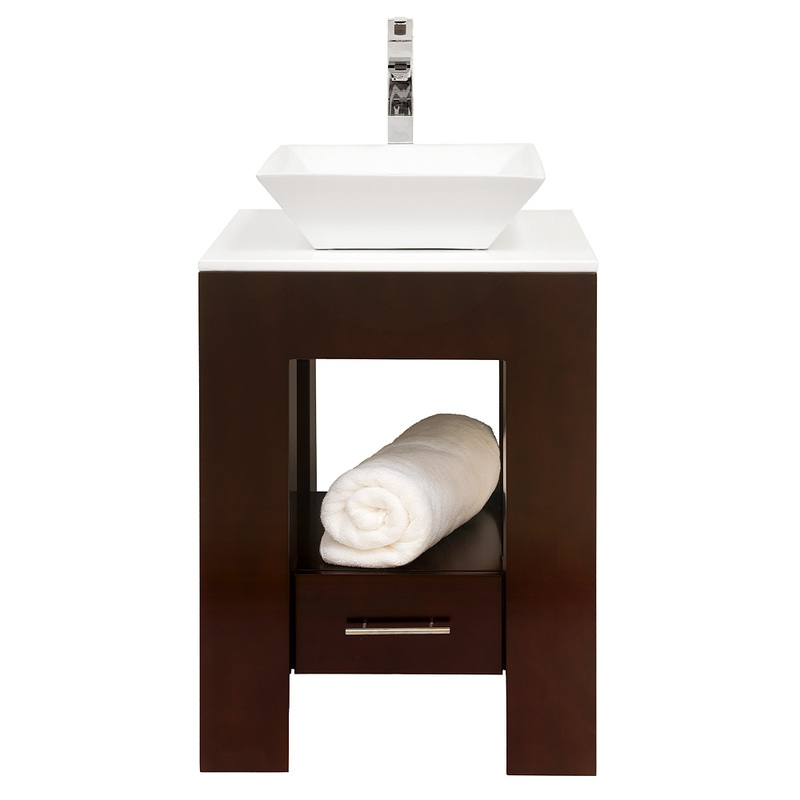 Introducing the beautiful and unique Amanda bathroom vanity. 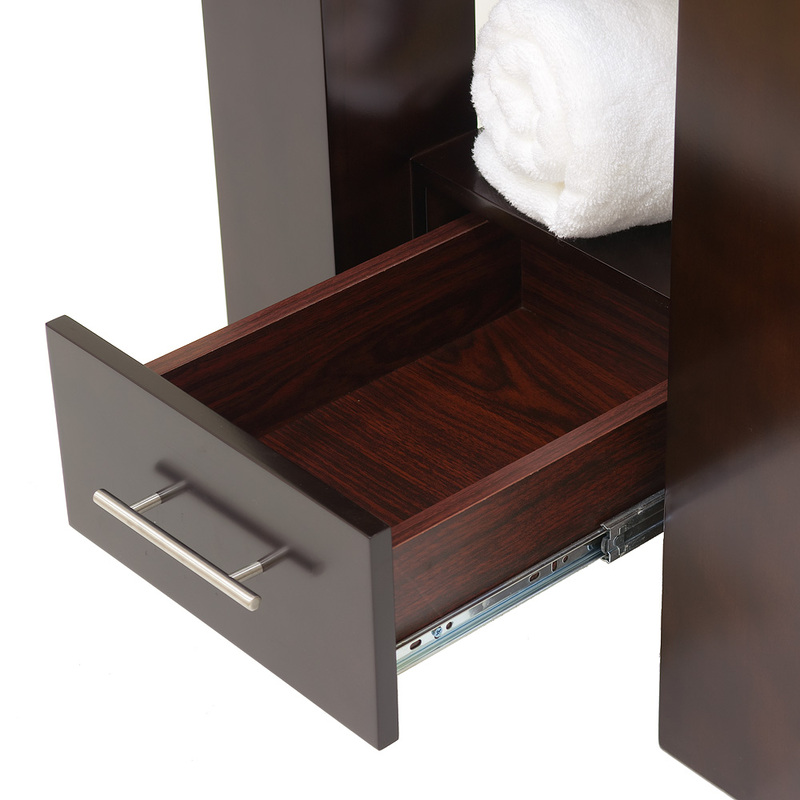 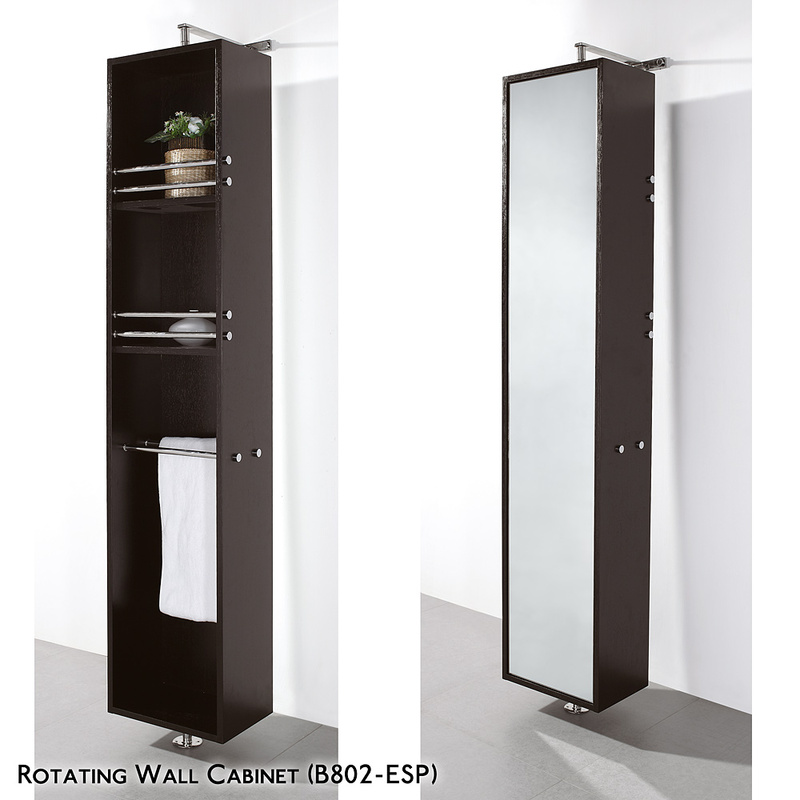 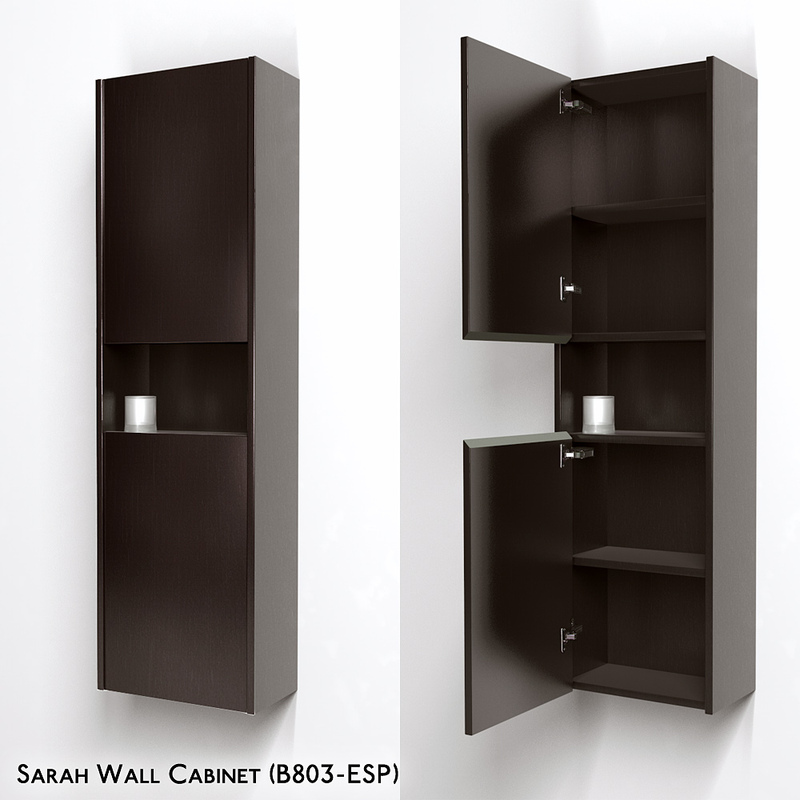 This fresh design showcases style and versatility in a slim space, with an open storage area for towels, baskets, and other toiletries, and a drawer for other accessories. It's the perfect powder room vanity. 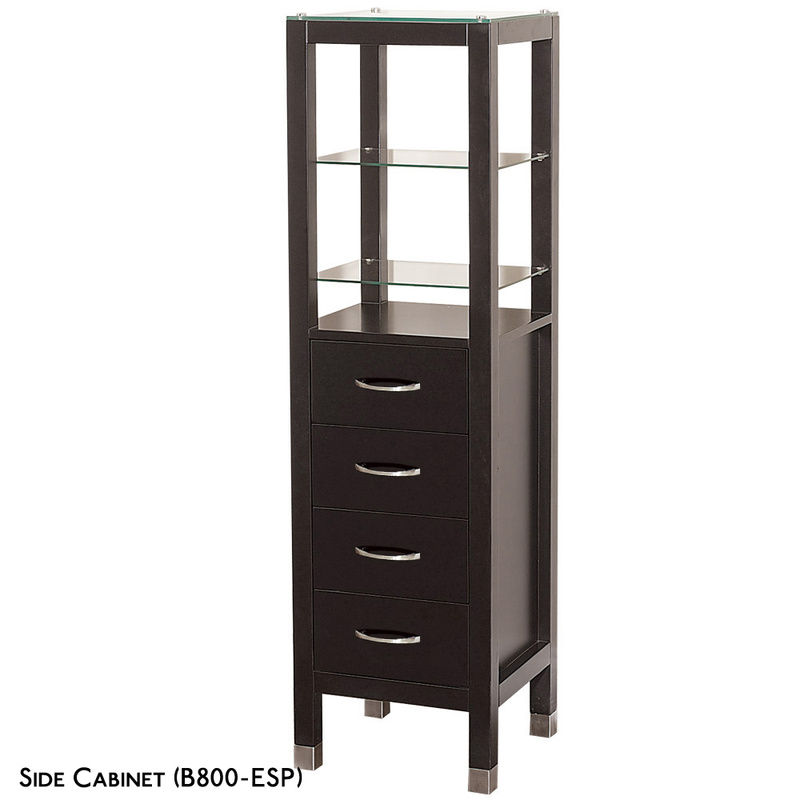 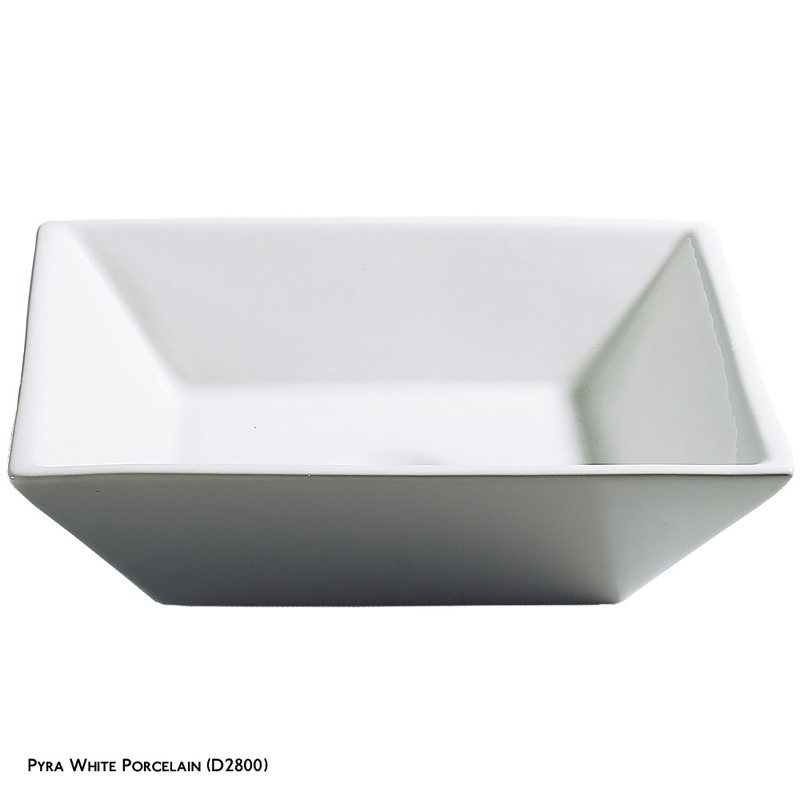 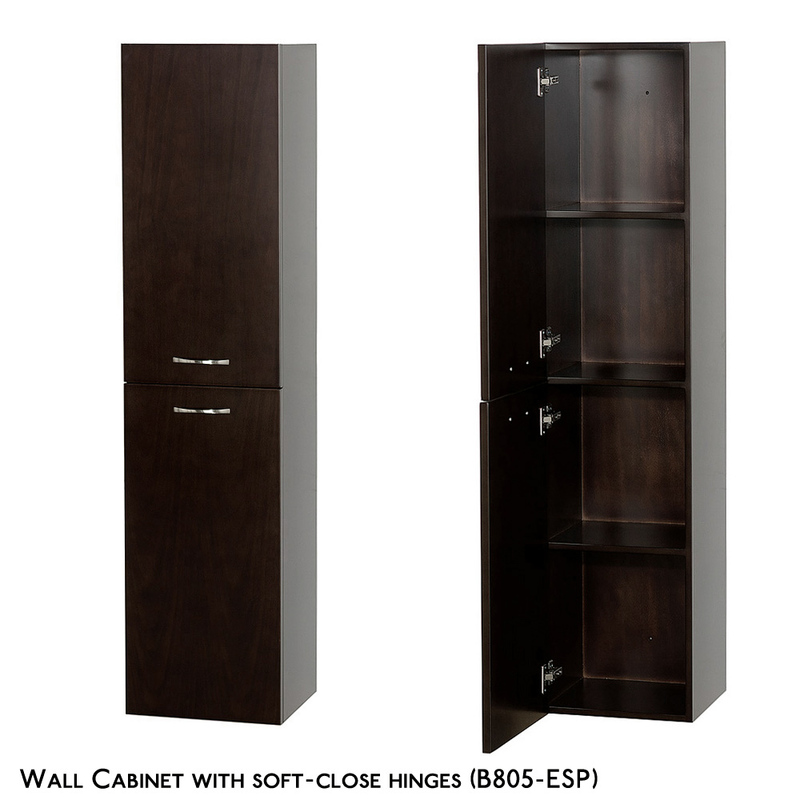 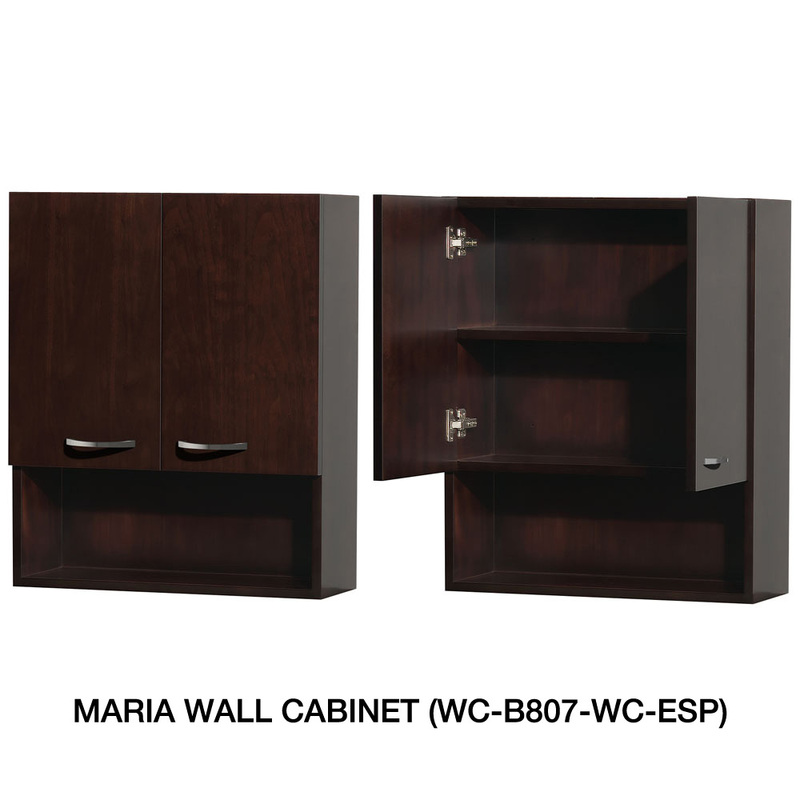 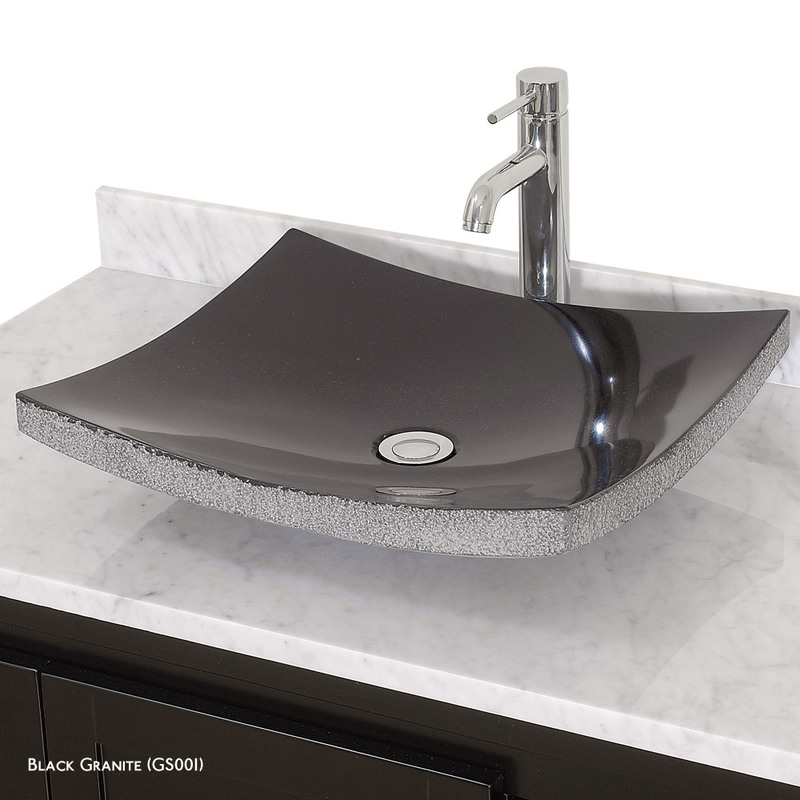 Available with a white countertop and matching sink or smoke glass countertop and matching sink. 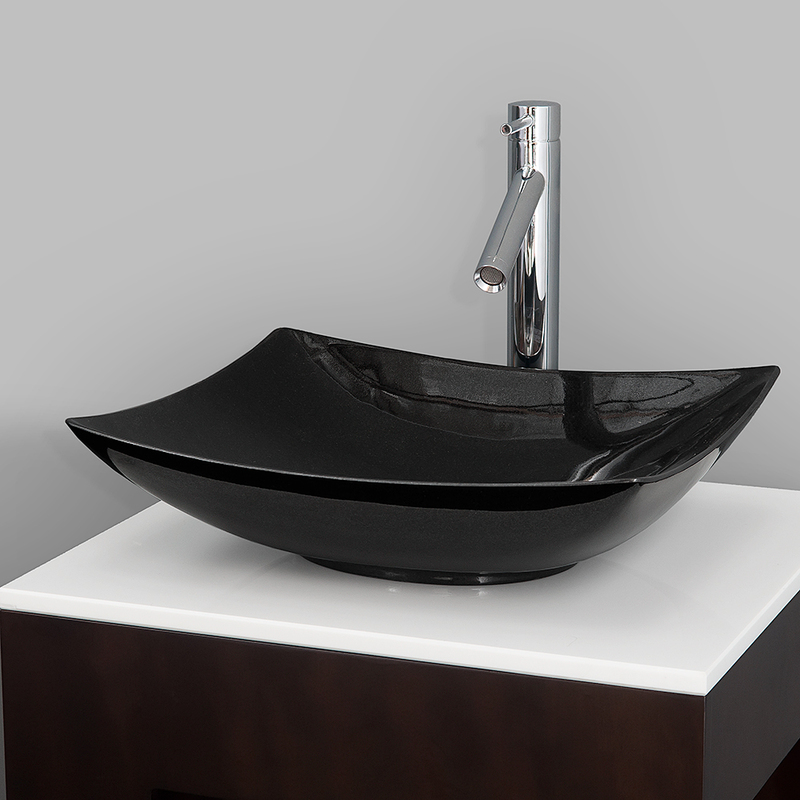 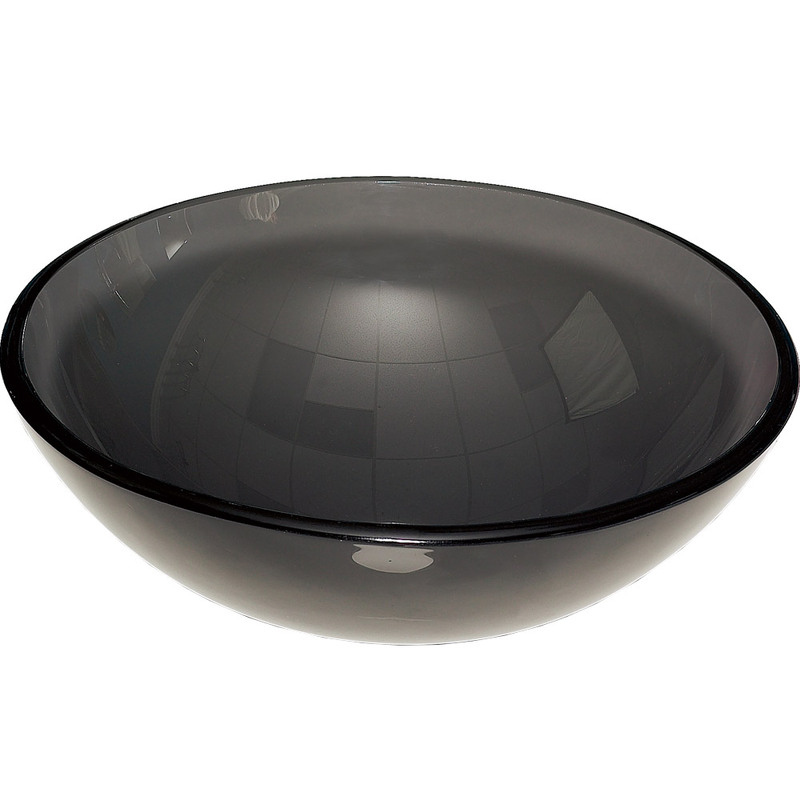 Optional Black Granite upgraded sink also available.